Join us in London this November as we celebrate our 60th Anniversary. 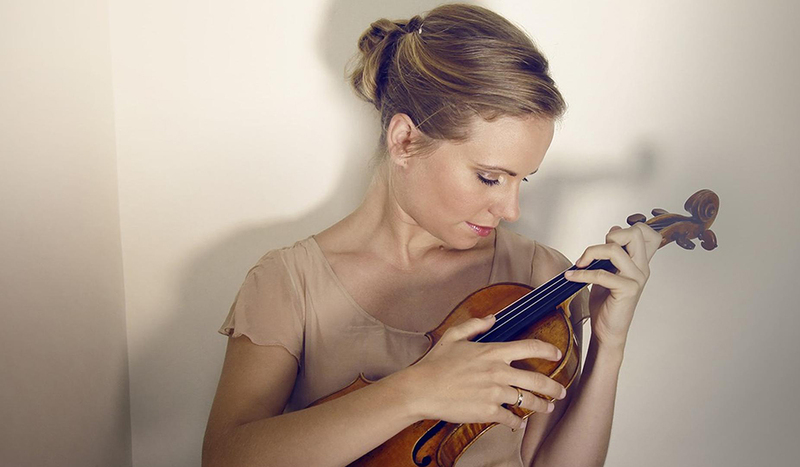 We're thrilled to collaborate once again with the celebrated violinist Julia Fischer, a great friend of the Academy. 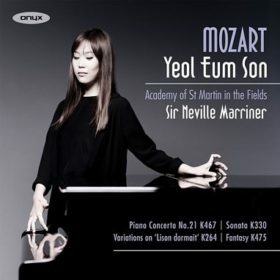 Meet the amazing individual musicians of the Academy of St Martin in the Fields. Watch our new video to find out about the benefits of becoming part of the Academy of St Martin in the Fields' family of supporters. Together with Music Director Joshua Bell, we celebrate our 60th birthday with a programme of Mozart, Mendelssohn, Beamish and Beethoven. The Academy of St Martin in the Fields travels to Mexico to perform music by Mozart, Mendelssohn and Britten under the direction of Tomo Keller. Together with our Music Director Joshua Bell, we perform two programmes of much-loved music in Moscow’s brand-new Philharmonic Concert Hall. Jeremy Denk,one of America’s foremost pianists, joins the Academy and director Tomo Keller for a tour of his homeland. 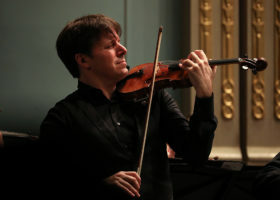 The Academy and our Music Director Joshua Bell travel to Europe to present an exciting programme of 19th, 20th and 21st century works by Russian, French and American composers. We’re thrilled to welcome Academy Principal Guest Conductor Murray Perahia to direct the complete cycle of Beethoven’s Piano Concertos across Europe. The impressive Academy of St Martin in the Fields Chamber Ensemble returns to North America with music for wind and strings by Nielsen, Françaix, Schubert, Beethoven and Glazunov. 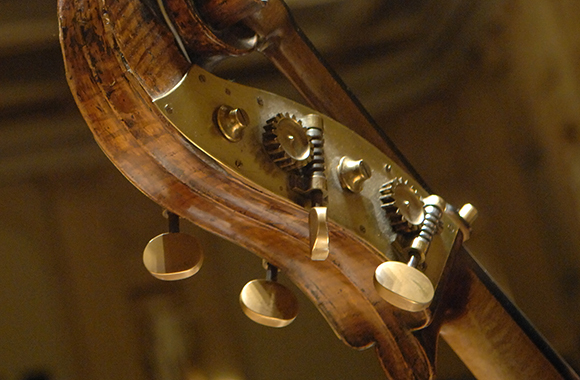 We’re delighted to return to the Malmö Live chamber music festival to perform with internationally celebrated musicians cellist Andreas Brantelid and harpist Xavier de Maistre. We thrilled that the celebrated violinist Julia Fischer, a great friend of the Academy, joins us on tour to Europe once again. We’re delighted to welcome back the brilliant young pianist Kit Armstrong to perform three concerts with the Academy and Leader/Director Tomo Keller in Redefin, Neubrandenburg and Bonn. The Academy of St Martin in the Fields Chamber Ensemble brings a delightful programme of music for winds to the 2018 La Palma International Festival of Music. 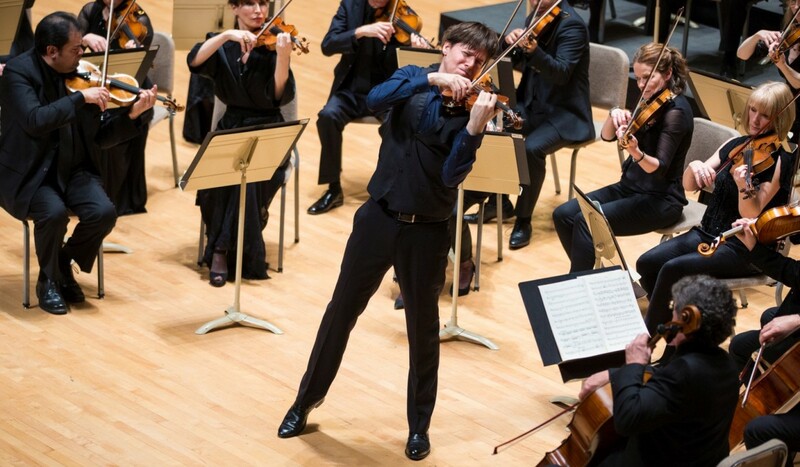 We’re delighted to return to the world’s greatest classical music festival for an afternoon concert of Mendelssohn, Saint-Saëns, Bridge and Beethoven, directed by our Music Director Joshua Bell. 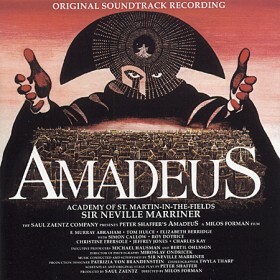 We return to the Royal Albert Hall to perform a live screening of Amadeus – the Oscar-winning film with the chart-topping Academy soundtrack. 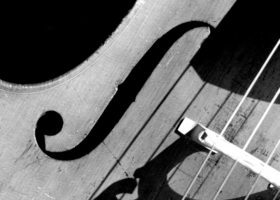 The Academy’s 2018 side-by-side project with the Southbank Sinfonia culminates in an exciting rush-hour concert celebrating the talent of Fanny and Felix Mendelssohn. The Academy returns to the beautiful Colorado mountains for a third year as resident orchestra at the Bravo! 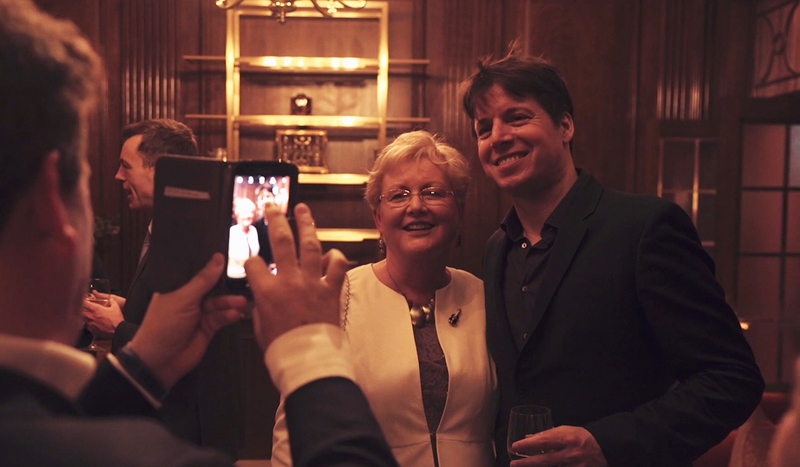 Vail Festival with Music Director Joshua Bell. The Academy of St Martin in the Fields travel to Friedrichshafen for their first concert of 2018. This programme is also performed in the UK & Ireland in January and the USA in March 2018. Create, Cultivate, Orchestrate! provides an extraordinary opportunity for young musicians living in the borough of Newham to perform alongside professional orchestral players from the Academy. Create, Cultivate, Orchestrate! provides an extraordinary opportunity for young musicians aged 9-18 living in the borough of Islington to perform alongside professional orchestral players from the Academy. Create, Cultivate, Orchestrate! provides an extraordinary opportunity for young musicians aged 9-18 living in the borough of Newham to perform alongside professional orchestral players from the Academy. 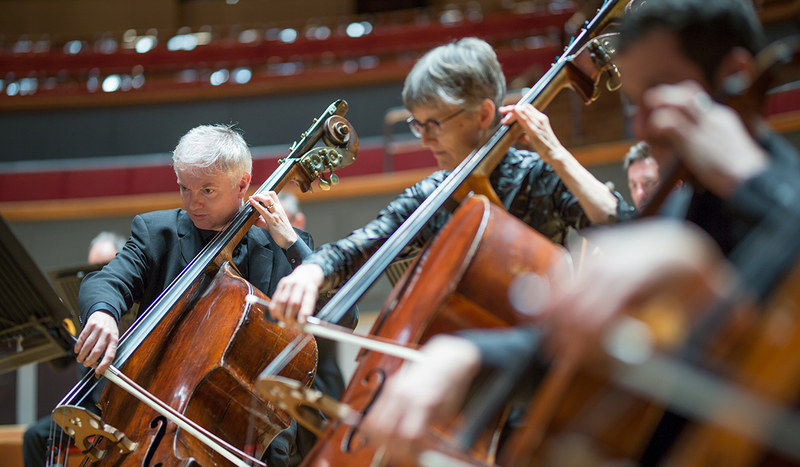 We are one of the world’s finest chamber orchestras, renowned for fresh, brilliant interpretations of great orchestral music. 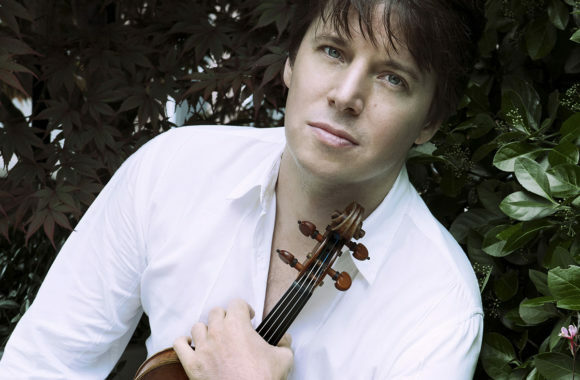 Our Music Director is virtuoso violinist, Joshua Bell. 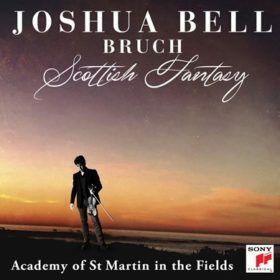 Contribute to the future of the Academy. 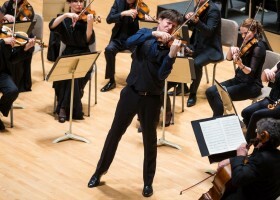 You can make a real difference and enjoy a unique and lasting relationship with one of the world’s greatest chamber orchestras. 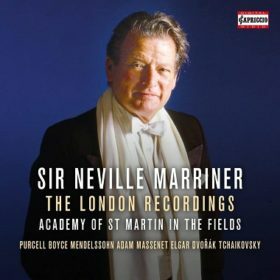 Neville Marriner would have been 95 today; no doubt we'd all have been clucking and shaking our heads about how impossibly young he would still have seemed. He was ageless! 5 years ago we were celebrating his 90th at - by his request - the Magic Circle. How appropriate that was!